Easy to operate by intuitive software convenient and easy measurement of calcaneus (heel bone). Superior repeatability based the patented devices which enable users to put their feet on the right spot. Measure two parameters SOS and BUA. 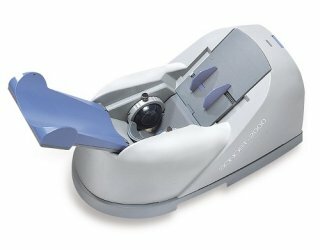 Click the button below to add the Sonost 2000 Ultrasound Bone Densitometer to your wish list.